FA Cup, 1st Qualifying Round. Saturday 2 September 2017, 3:00pm. 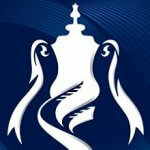 The draw for the 1st Qualifying Round of the FA Cup was made this afternoon. 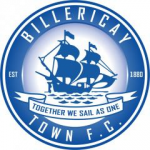 The Blues will host Southern League Division One South & West club Didcot Town. The match will be played on Saturday 2 September 2017.